In Britain, on 3 May 2018, local government elections will be taking place across London. The British Government is planning to pilot a new voter identification scheme in polling stations, in Woking, Gosport, Bromley, Watford and Swindon. 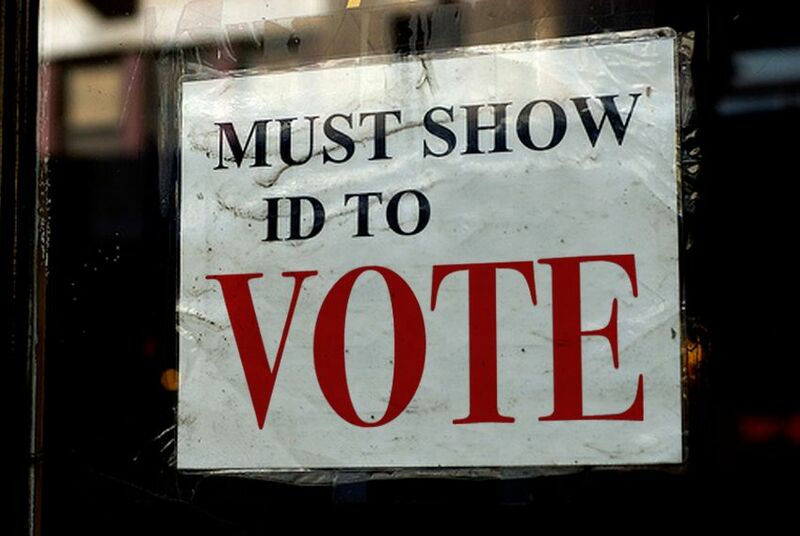 This would require individuals to bring photo ID with them to be able to vote. Stonewall UK are concerned by some unintended consequences of these pilots, and their use of photo ID. The Electoral Commission further revealed that 3.5 million people (7.5% of the electorate) in Britain do not have access to any form of photo ID. Getting access to approved ID can be very difficult for minority groups, including trans, BAME, disabled, and homeless people. It is also a complicated and costly process. A provisional driving licence can cost £32, while a passport is £72.50. For a homeless person who has lost their ID, applying for, and being able to afford, new ID represents a challenge that many won’t be able to overcome. The reality is voter ID schemes create barriers to voting that would disproportionately disenfranchise minority groups. The LGBT community is an incredibly diverse group that of course includes BAME, older, disabled, homeless, trans and non-binary people. LGBT people make up part of those 3.5 million people who do not have photo ID, and face being denied their vote at the polling station. In addition, trans and non-binary people could be particularly vulnerable to this proposed photo ID pilot. In the boroughs set to trial voter ID, trans and non-binary people may not have photo identification that reflects their gender expression or identity. This is likely to lead to confusion or challenges from staff at polling stations. Even if trans people have registered with their correct details, they may be challenged by staff if the name on their ID differs from that of their Deed Poll. In its current form, this pilot scheme would affect many members of the LGBT community who live in the chosen boroughs. Even though the participating Local Authorities have tried to address concerns with plans to provide alternative options for those without photo ID, Stonewall are concerned that it doesn’t go far enough. They’re urging the Government to reconsider this proposal, and take steps to engage communities in developing future pilots that will help – not hinder – the number and diversity of people voting in elections.